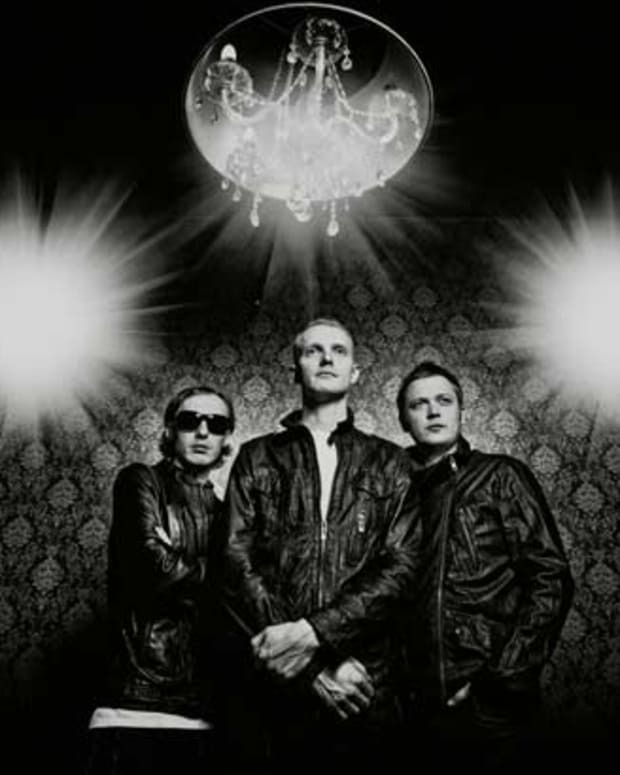 The drums are nicely complimented with a picking of electronic pings, giving this track a deep industrial vibe. No pounding bass, nor big synths are needed for this track. It is all about the rhythm and groove, and is a nice change of pace from what has been littered across the scene as of late." 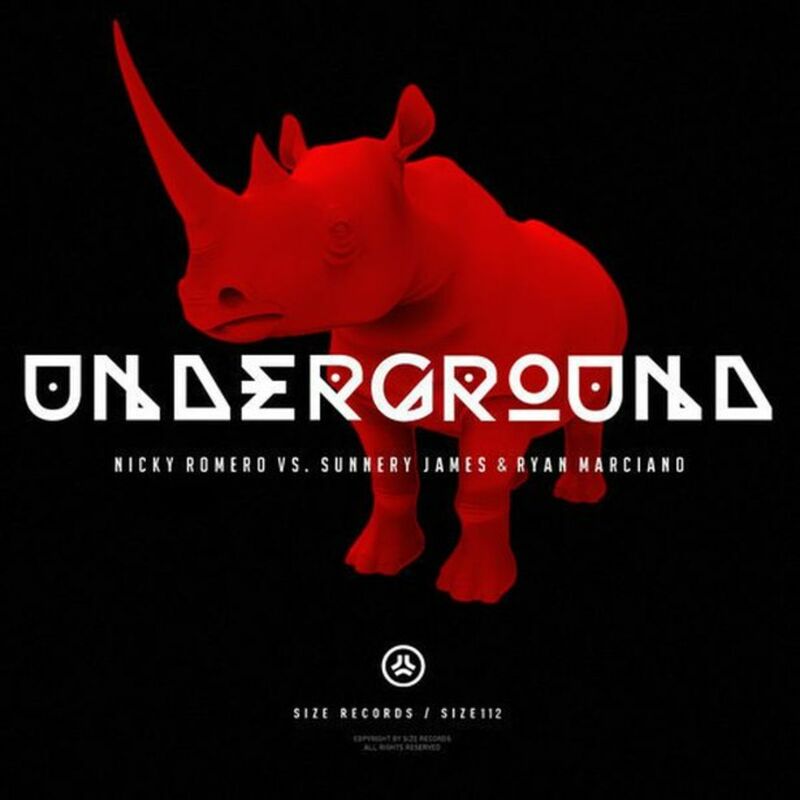 Sound of the Underground is set to release on September 30th on SIZE Records. 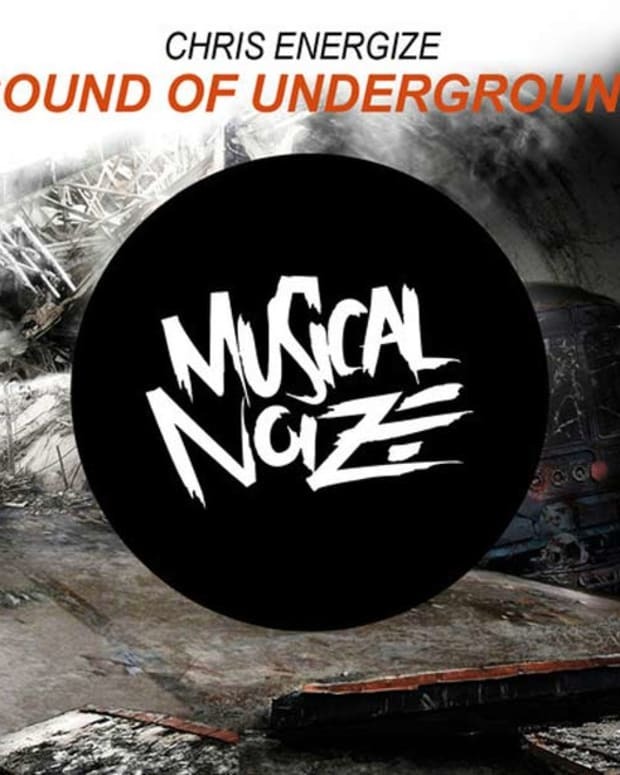 Artist Spotlight: New Electronic Music From Chris Energize Called "Sound Of Underground"